JEDDAH: A senior member of the Saudi royal family has warned against a US troop withdrawal from Syria. 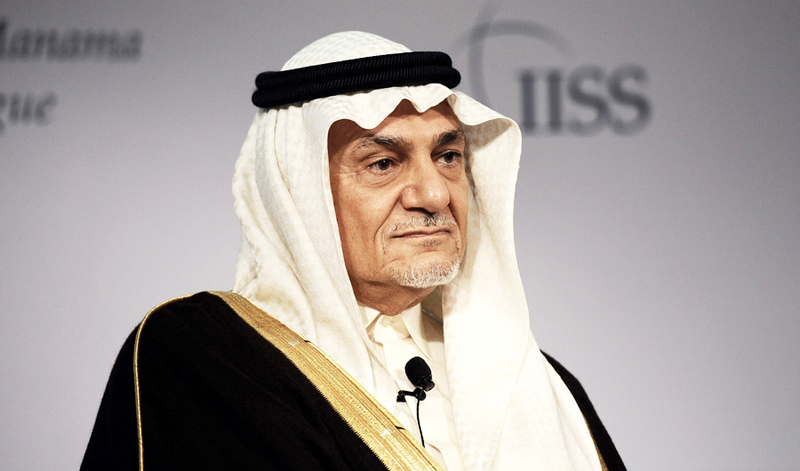 Speaking to the BBC, Prince Turki Al-Faisal said the action would have a “negative” impact, further entrenching Iran, Russia and the rule of Syrian President Bashar Assad. US President Donald Trump announced in December that it was time to bring US soldiers home from Syria.